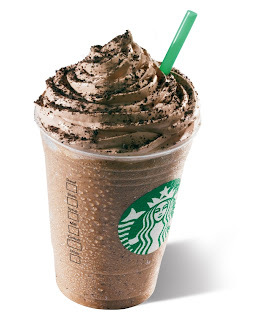 On May 4 to 13, visit your local participating Starbucks store from 3-5 p.m. for Frappuccino Happy Hour, and enjoy Frappuccino blended beverages, any flavor and any size, at half-price. 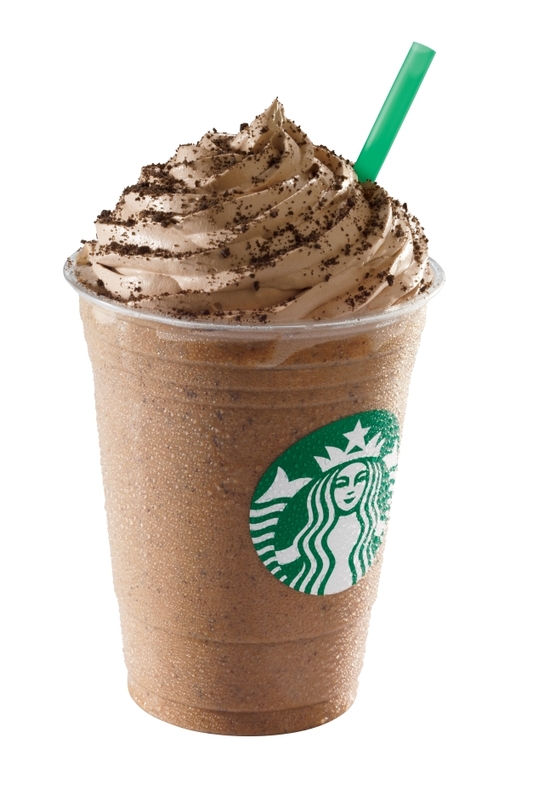 They are also introducing two new Frappuccino flavors: Mocha Cookie Crumble Frappuccino and Chocolate Cookie Crumble Crème Frappuccino. Super excited to try these! I was on pinterest and found the secret menu for Starbucks and have been craving ever since! Tried the Cookie Crumble. It was so good!